Shambhavi joins Marc and Greg to review the 8th episode from Season 8 of Voltron Legendary Defender on Netflix: Clear Day. Greg takes us through our Retro Voltron segment with the Voltron: Defender of the Universe episode, Doom Girls on the Prowl. Shambhavi has been on the podcast with us before, most recently on our June 28, 2017 podcast. She is an artist and a huge Voltron fan! 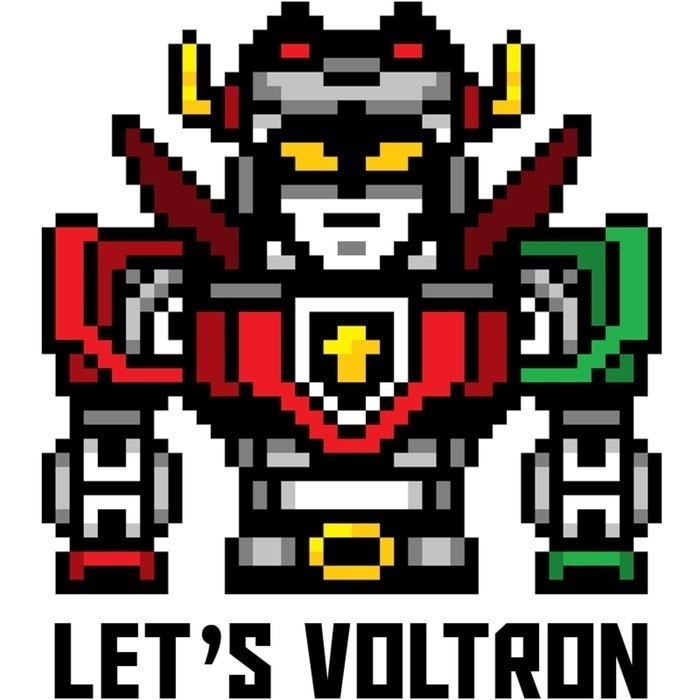 In our Retro Voltron segment, Greg reviews another episode that celebrated a holiday in the original series, Voltron: Defender of the Universe, the 67th episode, Doom Girls on the Prowl. Haggar tries to send a baby Ro-beast after Queen Merla, but Merla's pet buzzard catches it. Haggar apologizes, and offers to help Merla conquer Arus. Meanwhile, on Arus, there is a parade taking place honoring the planet's leaders. Merla's forces attack. Keith and Allura try to get the villagers to safety, while Lance, Hunk, and Pidge race to get to their lions. 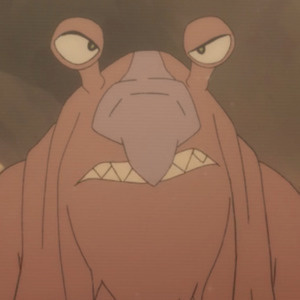 In protecting the villagers, Lance, Hunk, and Pidge get zapped with a freeze ray, and their lions are sent over a cliff, and to the bottom of a canyon. After getting the villagers to the castle, Haggar makes her baby Ro-beast turn into a full sized one, and sicks it on the castle. With the other three frozen, Keith and Allura have to face the monster by themselves. At the end, all of the Voltron Force has statues made of them by the kids they had saved earlier in the episode, and King Alfor's ghost shows his approval of Keith.